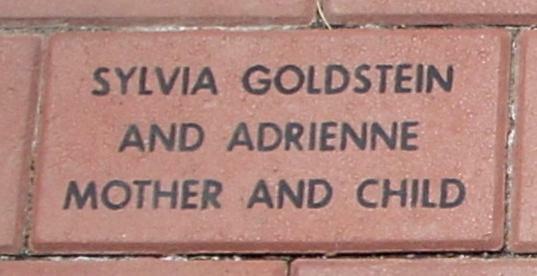 Miss Adrienne Beverly Goldstein of 23 Andover Street, Hartford, was born March 25, 1941 in Hartford, daughter of Hartford natives Sylvia (Lagary) and Dr. Leonard N. Goldstein. 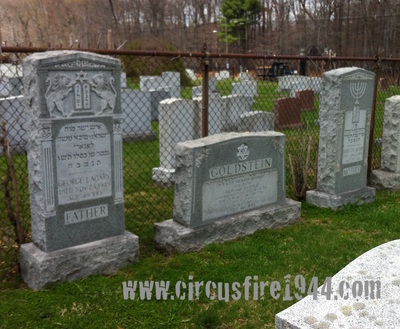 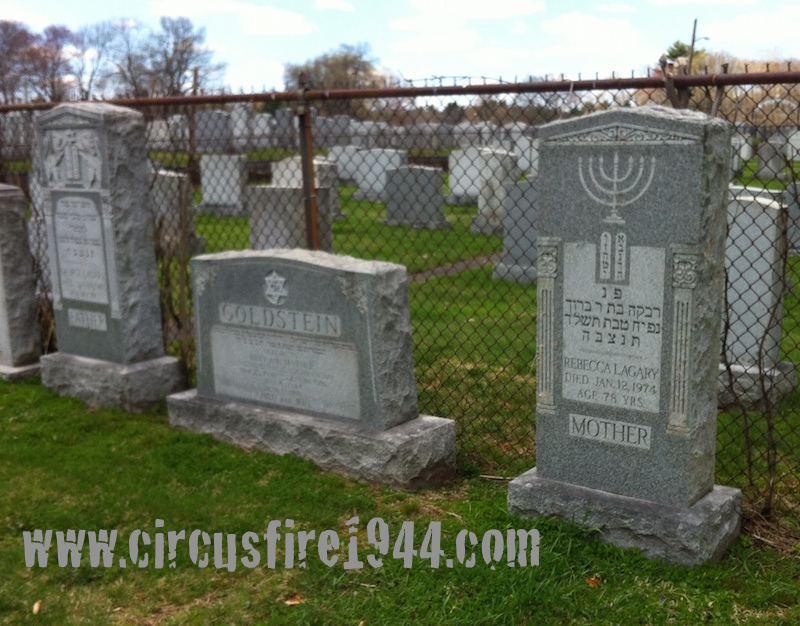 Adrienne and her mother Sylvia were found dead at the circus grounds after the fire on July 6 and were buried at the Sharai Torah Federation Cemetery after services at the Hartford Memorial Chapel. 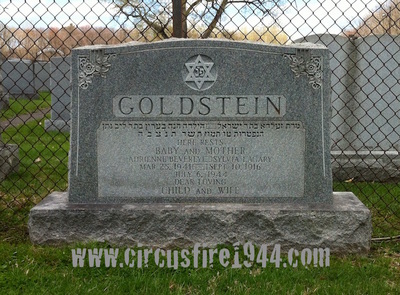 Adrienne leaves her father, Captain Leonard N. Goldstein, serving with the U.S. Army overseas; her paternal grandparents, Victoria and Charles Goldstein of Hartford; and her maternal grandparents, Rebecca and George Lagary of Hartford. 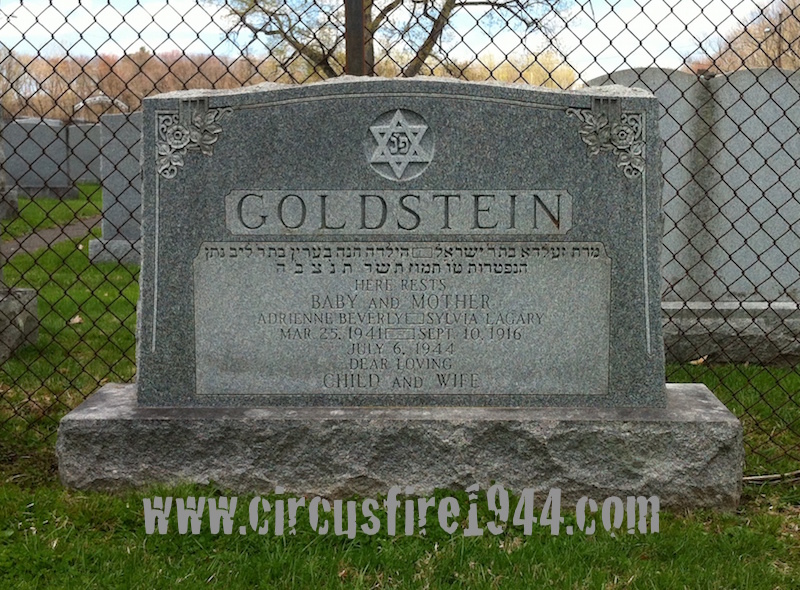 Body #1539 was identified at the State Armory as Adrienne Goldstein by her uncle, Sgt. 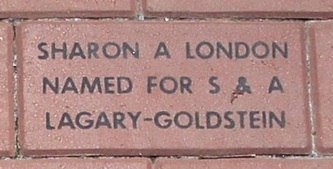 Samuel Weinstein of the Hartford Police Department on July 6. 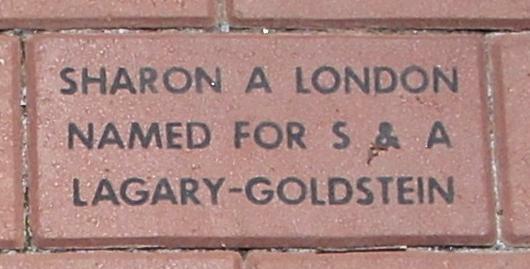 Miss Goldstein's estate was awarded $6,500 by the arbitration board.